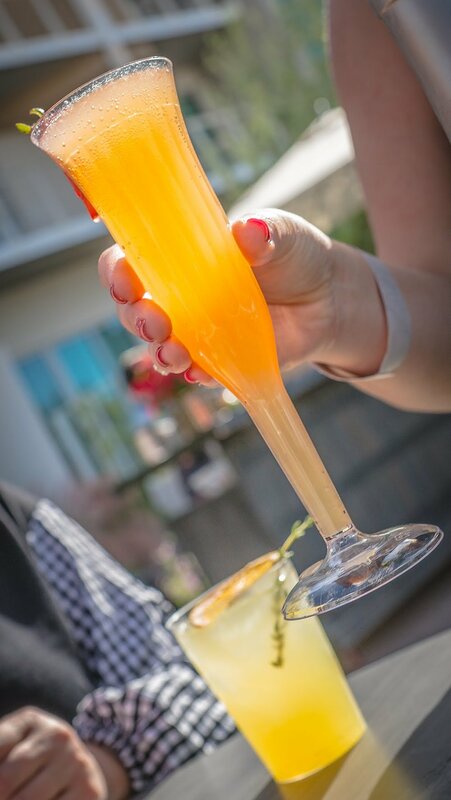 They say that brunch without champagne is just a sad, late breakfast. 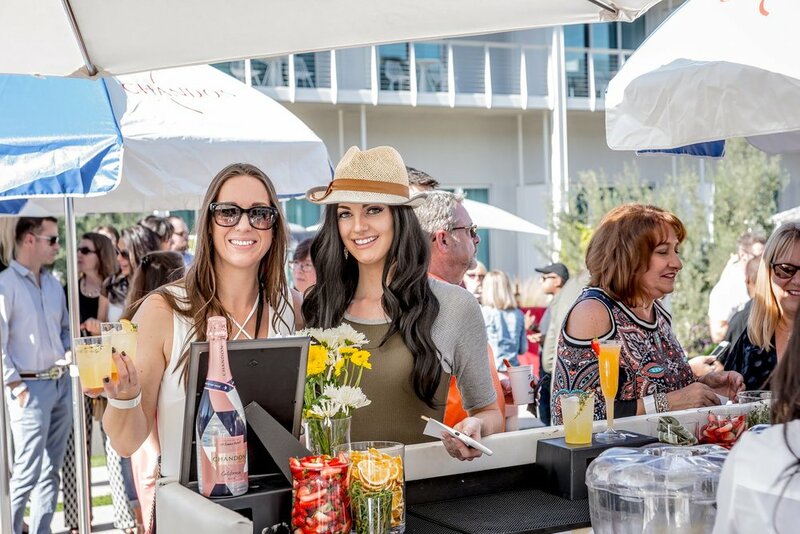 It just so happens that at The Brunch Club, we agree completely. 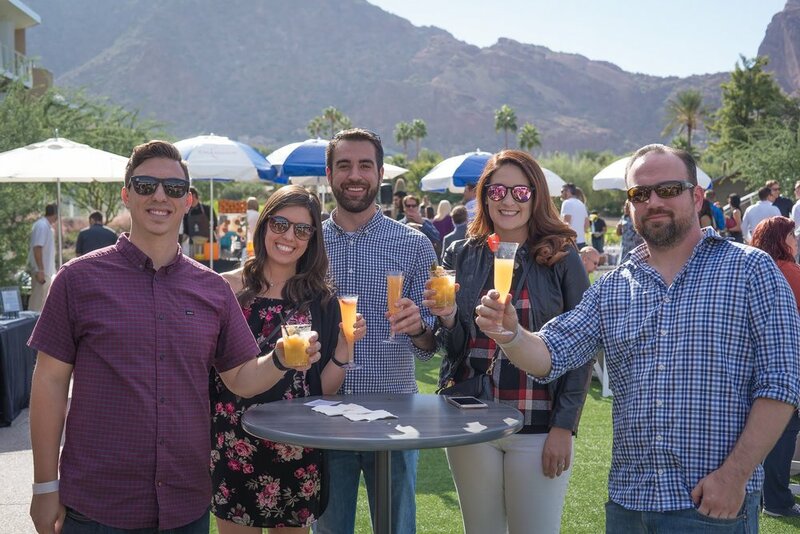 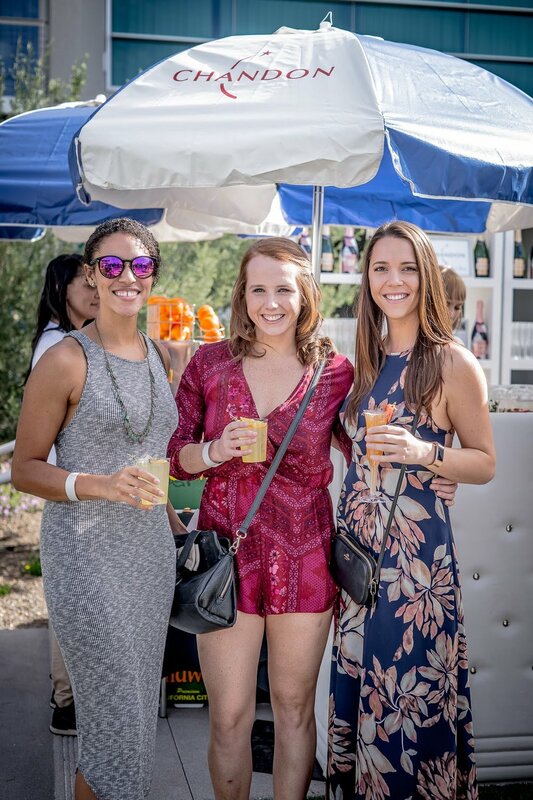 The Brunch Club is an event by Scottsdale League for the Arts for only the most dedicated of brunchers.